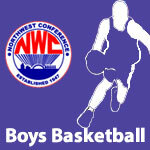 2018-19 Boys Basketball – NWC-Sports.com | The Official Site of the Northwest Conference for nwc news, nwc scores and more. 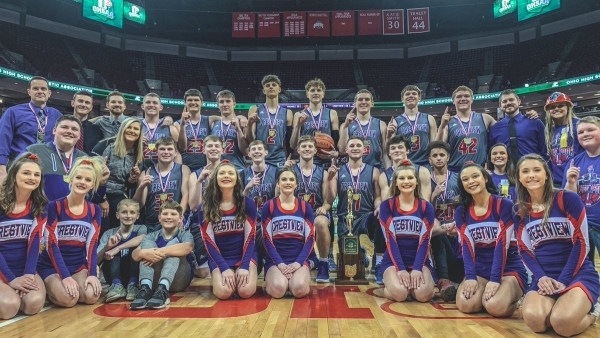 Crestview 6’7″ senior wing Javin Etzler was chosen as the 2018-19 NWC Player of the Year for the second straight year by Northwest Conference boys’ basketball coaches at their annual selection meeting. 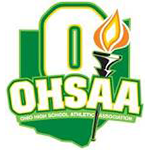 Etzler received 113 total points in the voting to finish ahead of Luke Denecker, a junior guard from Bluffton. Etzler averaged 14.4 points per game along with 7 rebounds and 2 assists per game for the Knights. Jaden is a 3-time NWC first-team selection. Etzler and Denecker were joined on the NWC first team by Kalen Etzler (CV), Blake Reynolds (CG), Tayt Birnesser (CG) and Jaret Miller (PL). Etzler, Reynolds, and Birnesser are sophomores while Miller is a senior. Denecker and Reynolds and 2-time NWC first-team selections. 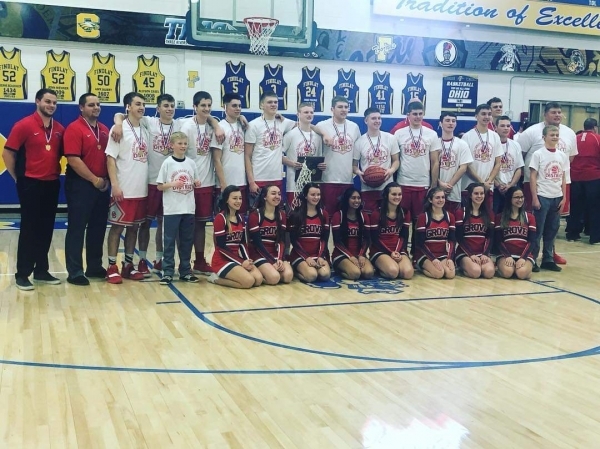 Coach of the Year honors in the NWC go to Chris Sautter of Columbus Grove. 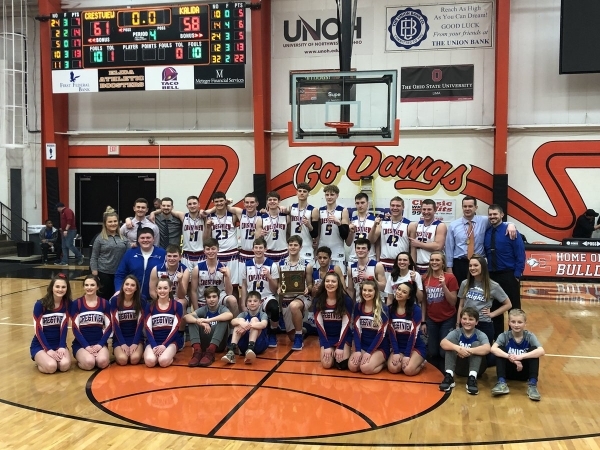 He led the Bulldogs to an 7-1 conference mark and a regular season record of 16-5. 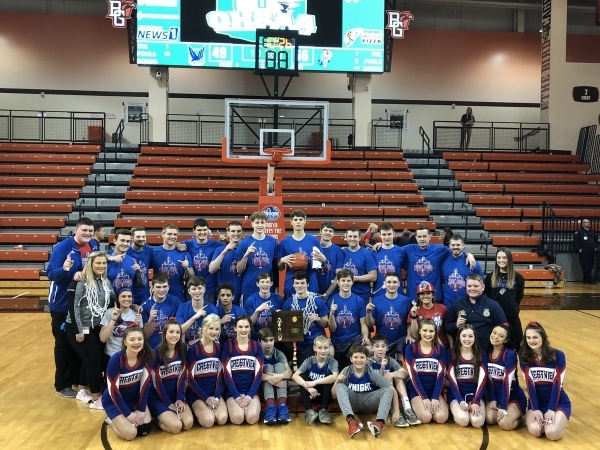 Columbus Grove and Crestview (21-1 overall) tied for the league championship with identical league records.